It’s all about securing high ranks on Google and other search engines! 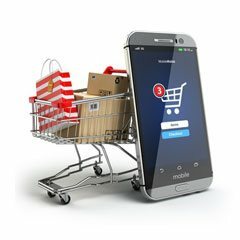 Study suggests that more than 90% of web users visit Google or other search engines as Yahoo and Bing when seeking information related to any business, service or product. Does your website rank on top search result pages? Search Engine Optimization or SEO effectively helps improve the visibility of your brand for people searching for your services or products. Smart SEO techniques help your website show up on the first page of Google search results when users search for related keywords. At Aussie Webhost, our SEO experts will work towards optimisation of the key business phrases within your website’s content ensuring high rankings on search engines. 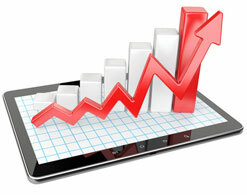 Here is how we go about optimizing your website so that you rank higher and receive more traffic. We sit with you to understand your business goals. 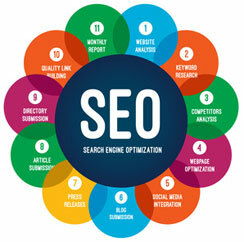 Our SEO experts thereafter design a realistic strategy that will work best for your business. At Aussie Webhost, a comprehensive audit that thoroughly analyses your website ensures search engines effectively crawl & index your business web pages for maximum visibility. 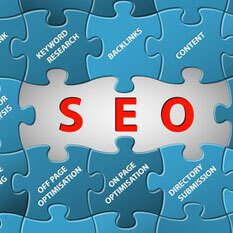 Our SEO strategy is guided by solid keyword & market research. Get realistic projections and insights related to the scope of growth within your market segment. 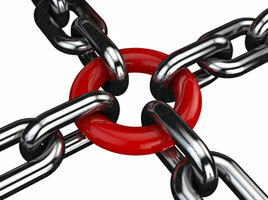 Links still form a significant signal when deciding your website rank. Today link building encompasses PR and content marketing as well to ensure more and more people are talking about your brand. Content is the king and it’s highly important that your website has compelling and intriguing content that helps bind visitors. 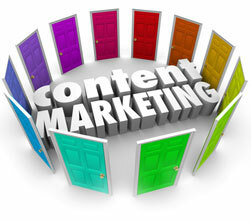 Our team of expert content writers deliver business content that entices visitors. 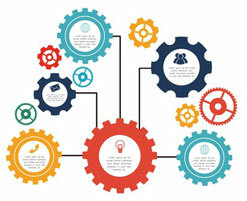 Along with creating compelling content, our creative team of designers work along with SEO experts to design amazing infographics for your brand. 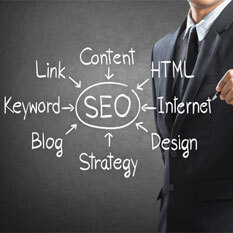 Contact Aussie Webhost at 1300 658 051 for any of your SEO needs!! Why Opt for Aussie Webhost’s SEO Service? 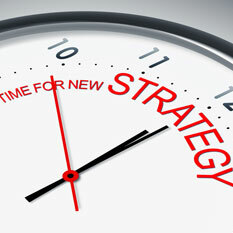 At Aussie Webhost our experts design a strategy that aligns to your specific business goals, budget and timeframe. We have a strategy for all business big or small. 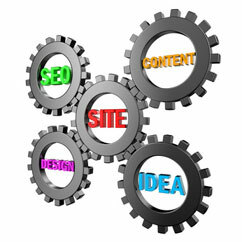 We carry out a detailed study of your niche, competitors, current website design and structure. 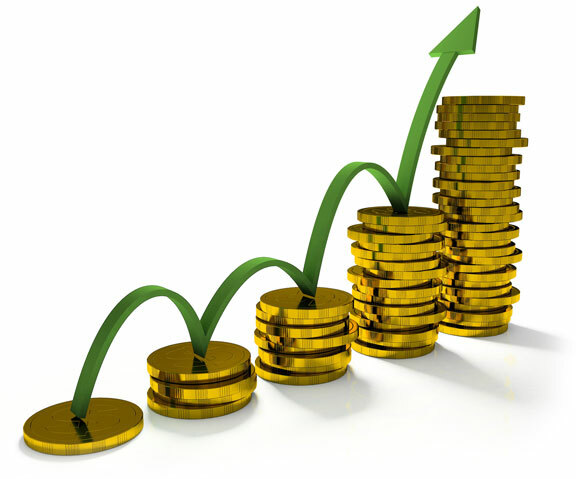 After thorough analysis we suggest how you can improve your rank, visitors and conversions.